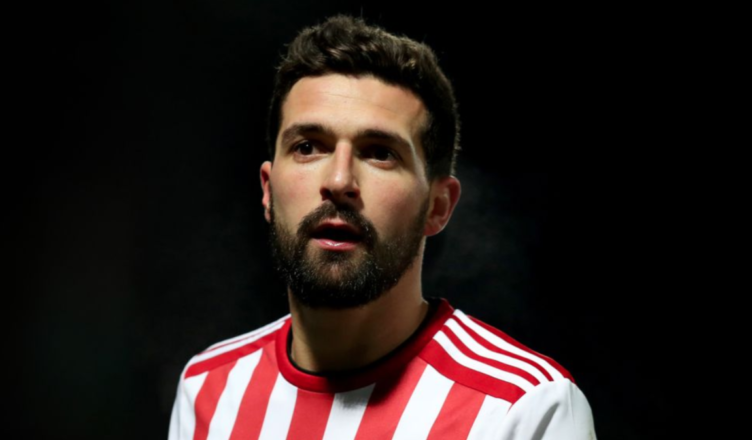 NUFC planning to sign Yoann Barbet on a free once his contract expires this summer – Report – NUFC blog – Newcastle United blog – NUFC Fixtures, News and Forum. Newcastle are interested in versatile Brentford defender Yoann Barbet according to Calcio Mercato – who claim we’re readying a move to sign him on a free once his current deal expires this summer. The former France U-18 international has played 35 times for Championship side Brentford this season, operating as a centre-back 19 times and playing 16 games in a left-back role. Barbet, 25, joined Brentford from Ligue 2 side FC Chamois Niort in 2015 and has since bagged 7 goals and 4 assists in 117 for the Bees. The report from Calcio Mercato also claims that Aston Villa are showing interest, which is no surprise given he looks set to be available for nothing this summer if he fails to agree to a new contract in the coming months.